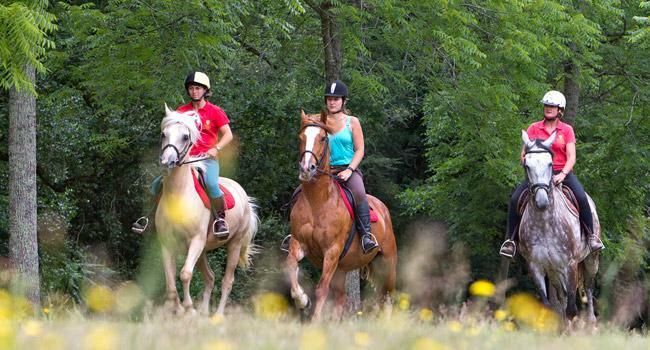 A member of the exclusive 'Castels' association, La Garangeoire is set in a magnificent 200 hectares estate surrounding the family chateau just outside St Julien-des-Landes in the heart of the Vendee. 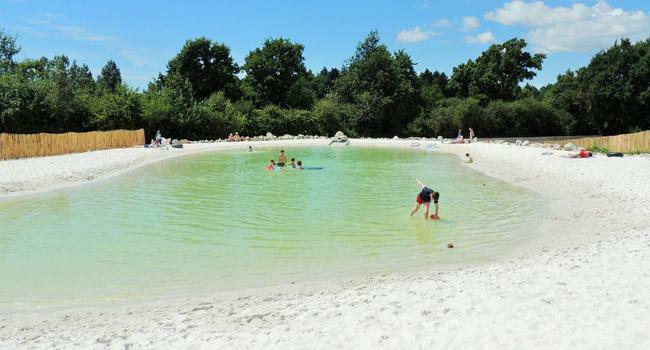 Unusually large mobile home emplacements, mature woodlands and lakes for fishing and boating set La Garangeoire apart from other campsites. 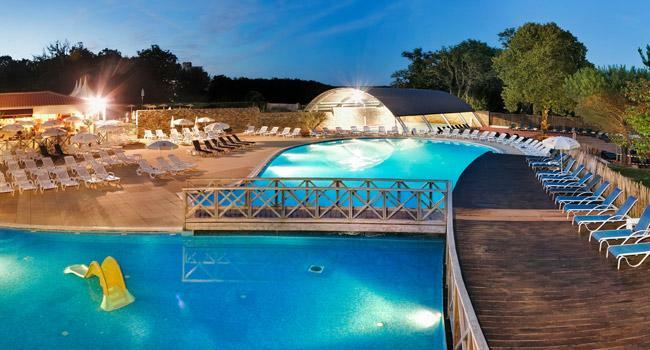 Facilities include swimming pools with slides, lagoon with white sand beach, spa, pedal go karting, horse riding stables on site, archery, high quality restaurant with creche, bars with Sky Sports TV, takeaway, supermarket and tours of the chateau. The superb Vendee beaches are just 10 miles away at St Gilles-Croix-de-Vie with Brem-sur-Mer, St Hilaire-de-Riez, St Jean-de-Monts and Les Sables d'Olonne all within easy reach. At Sables D'Olonne you can also visit the zoo and the famous Automobile Museum with over 150 vehicles on show. The picturesque village of Apremont with its distinctive chateau built around 1535 is just 6 miles away. 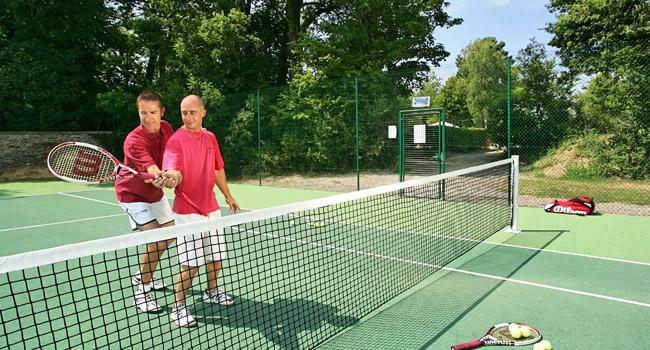 For the sporting there is a karting track within 10 miles, the superb Fontelles golf course just a short 5 miles drive with two more courses at Olonne sur Mer and Talmont-St-Hilaire within easy reach. For a truly memorable day out visit Puy du Fou (45 miles) with two attractions in one - Le Grand Parc devoted to history and ecology and Cinescenie, the biggest outdoor show in Europe with hundreds of actors, knights on horseback, lights and water. The famous Vendee 'micro-climate', with as many days of sunshine per year as the Cote d'Azur, makes La Garangeoire a great choice for holidays any time from May to September.